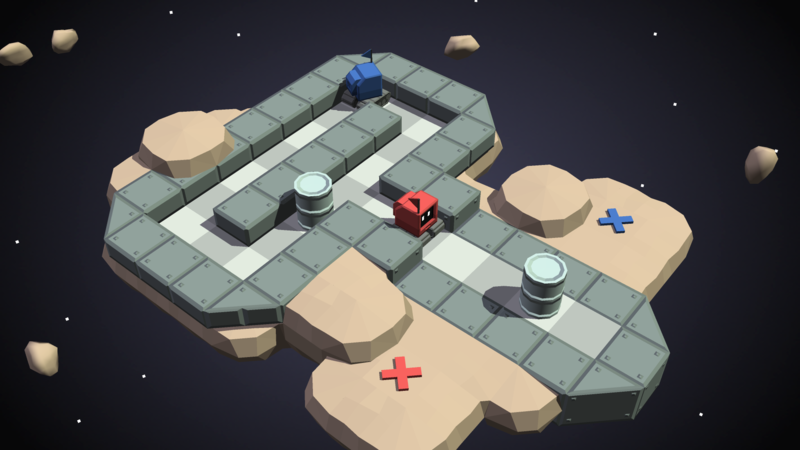 Redirection is a challenging 3D puzzle game set in Outer Space. 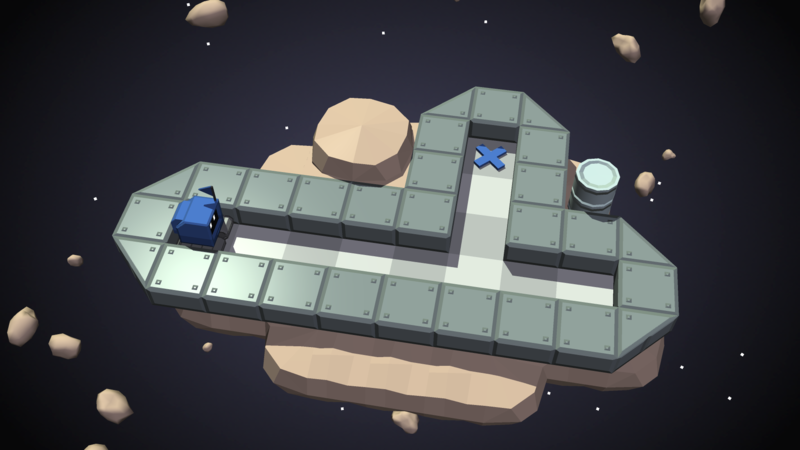 As the Computer of an Interstellar Starship, only you can rescue it’s missing Robot crew from the perils of an unexplored asteroid belt. 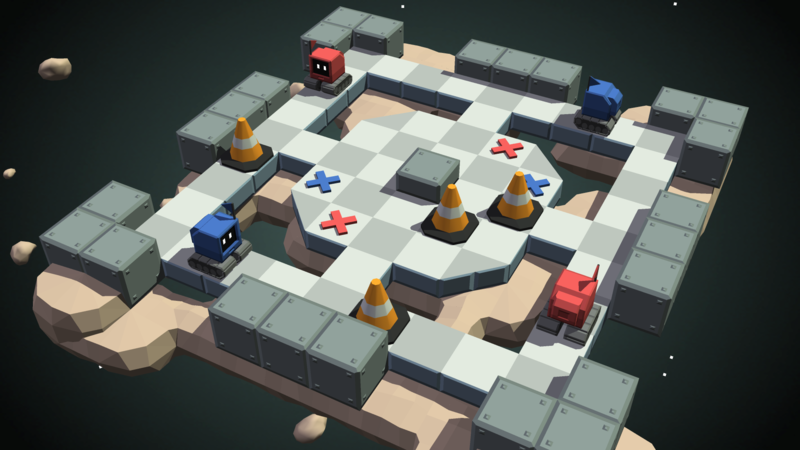 Across 45 hazard-filled levels, you must use the ship's teleporter to influence the paths of stranded Robots, and "redirect" them back to safety. 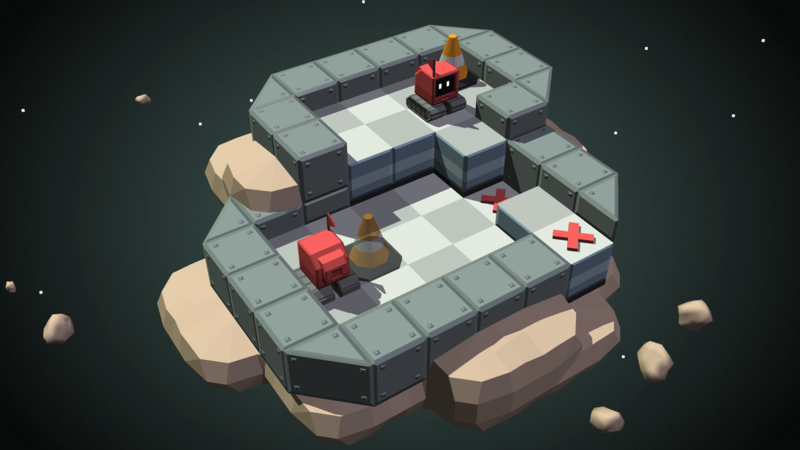 As you progress through the game, you’ll discover new twists and mechanics, and uncover an exciting science fiction mystery story. 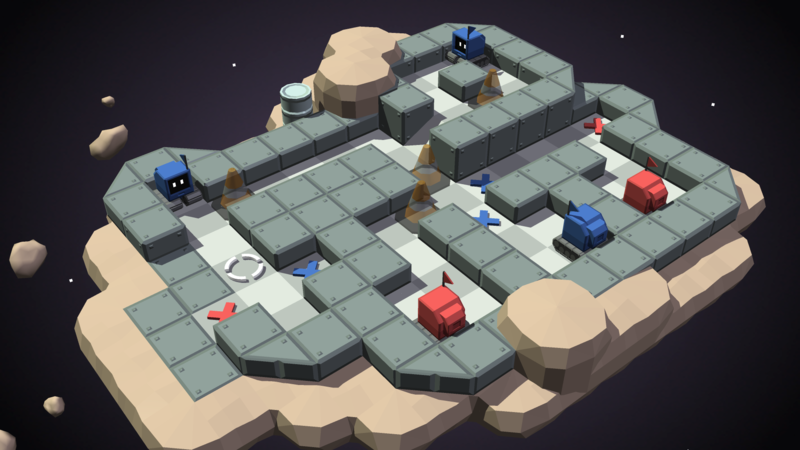 Play through 45 puzzling levels, filled with unique challenges and evolving mechanics. Unravel the mystery of the Starship Redirection, and discover the origins of a mysterious signal. 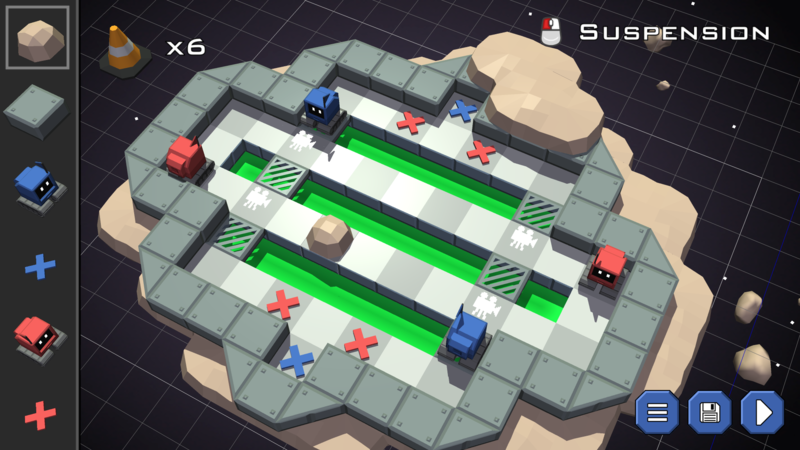 Extend your game by downloading extra levels from the Steam Workshop, or create your own using the built-in Mod Editor. 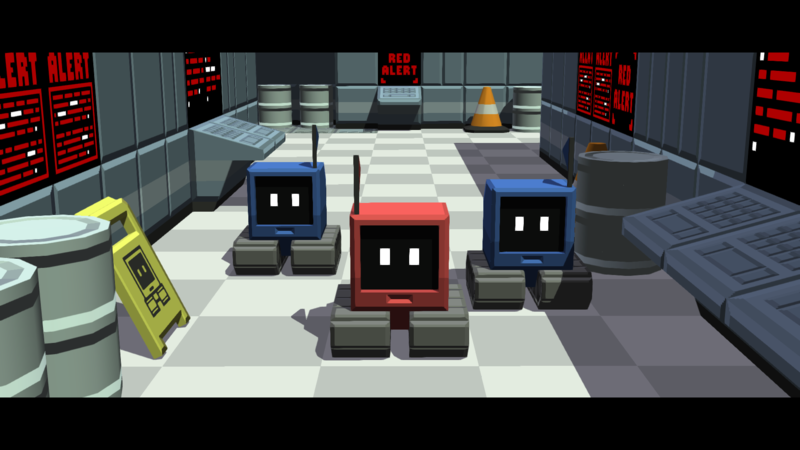 Unlock exciting arcade mini-games and play them in the Robot Arcade! 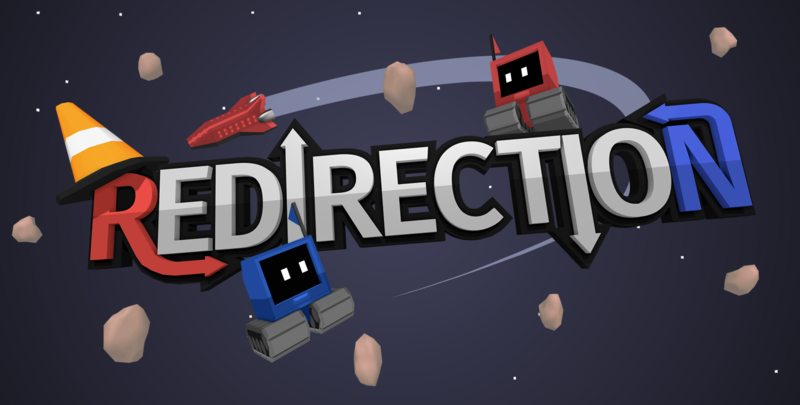 There are far more images available for Redirection, but these are the ones we felt would be most useful to you. If you have specific requests, please do contact us! "The Developer allows for the contents of Redirection to be published through video broadcasting services for any commercial or non-commercial purposes. Monetization of videos created containing assets from Redirection is legally & explicitly allowed by the Developer. This permission can be found in writing at http://www.redirectiongame.com/press." 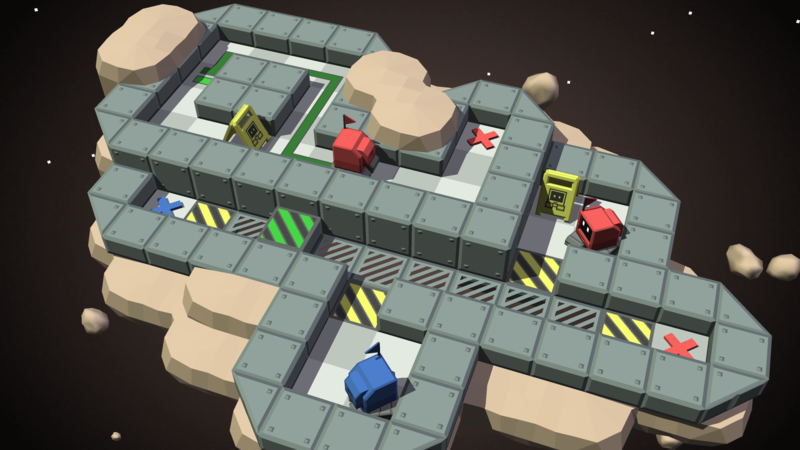 Redirection was created by Daniel Ratcliffe, a veteran of the British games industry who has worked on games at famed UK studios Frontier Developments and Free Radical Design. He is best known as the author of several very successful Minecraft mods: ComputerCraft and ComputerCraftEdu, which have introduced millions of Minecraft players to the joys of Computer Programming, and qCraft, a collaboration with Google designed to teach young people the principles of Quantum Mechanics. He can be followed online at twitter.com/DanTwoHundred, and is not related to the boy wizard.